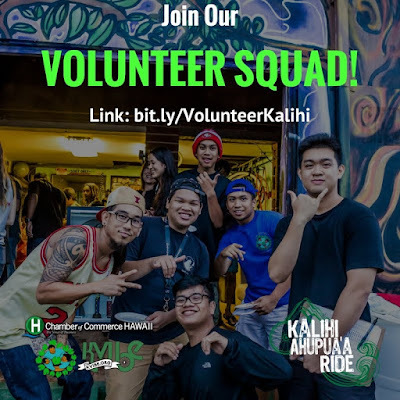 Kalihi Valley Instructional Bike Exchange (KVIBE): Join our Volunteer Squad! Help us, help our Ride, help Kalihi Valley Youth. 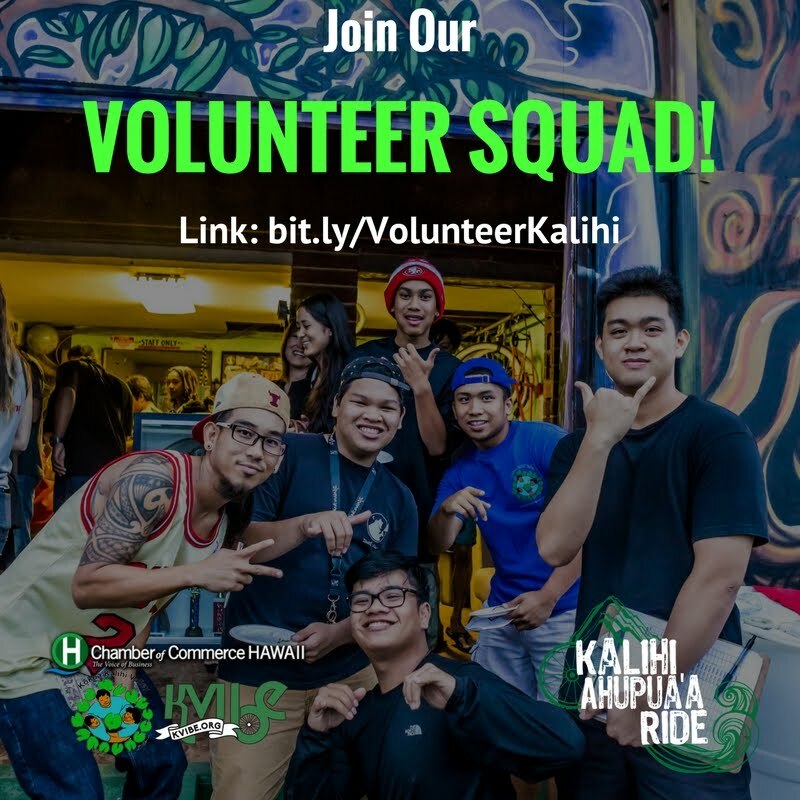 Join our Volunteer Squad for our Kalihi Ahupuaʻa Ride! (Saturday June 24th) We're looking for fun, energetic, and community-oriented folks to help with tasks like set-up, break-down, and sign waving. That is extremely a grand post. This post contains valuable data which causes us a great deal. I have never observed such an incredible post. Bike shop Your magnificent post can move a great deal and encourages us. I visit your site frequently and share with my companion.